The professional Vacuum Sealer V.100 Premium with a sealing band length of 340 mm is characterized mainly by the strong double sealing and the new standard systems LCS and LTP. 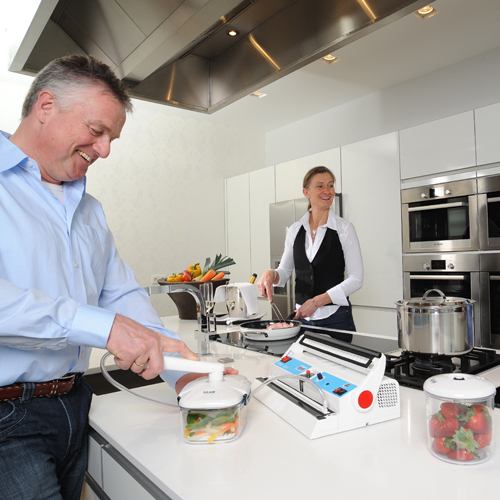 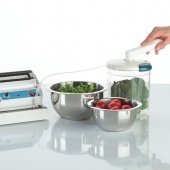 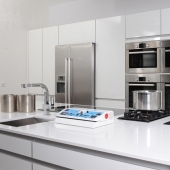 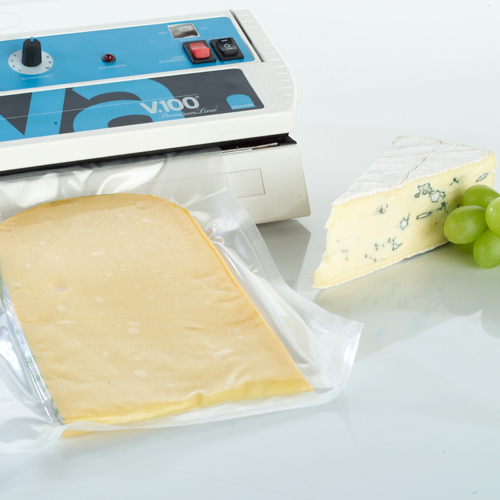 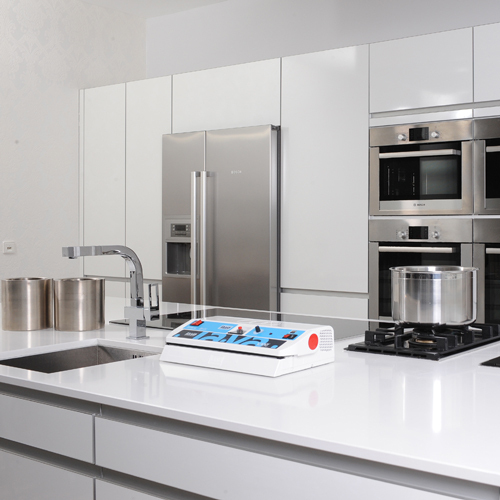 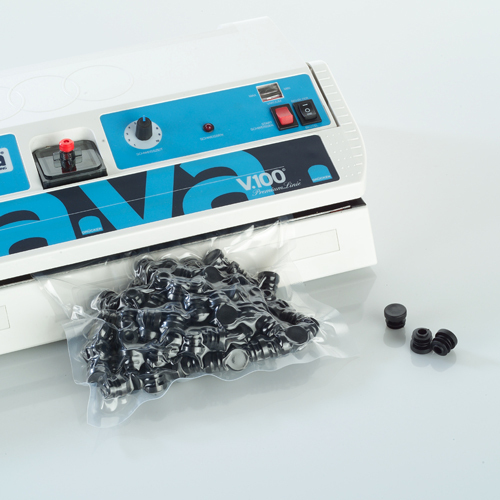 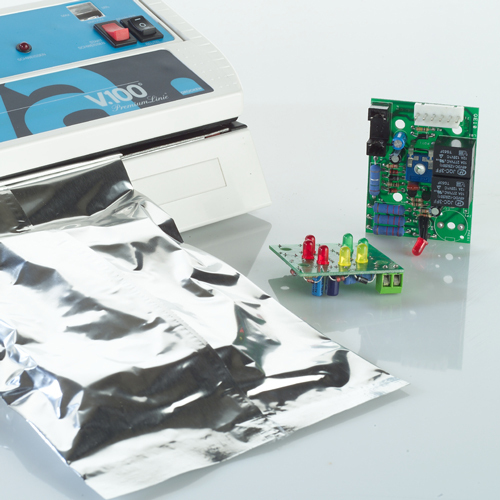 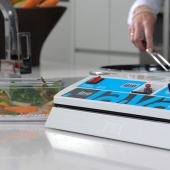 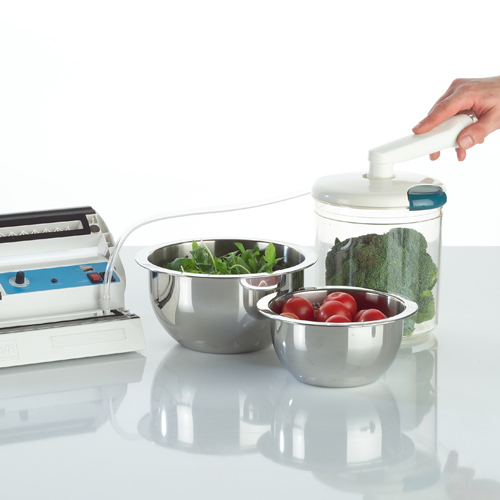 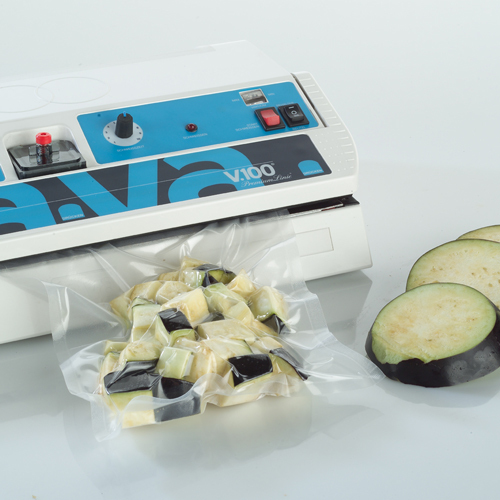 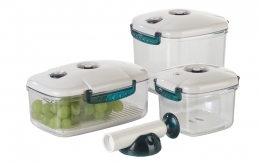 The V.100 Premium is a halfautomatic Vacuum Sealer, so the sealing process is initiated by the button "sealing". 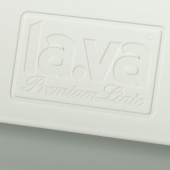 The maximum pressure with the brandnew Premium-pumps is up to -0.94 bar. 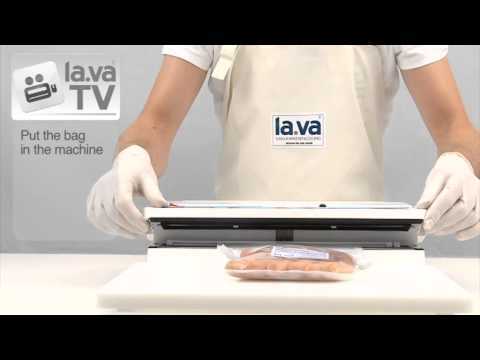 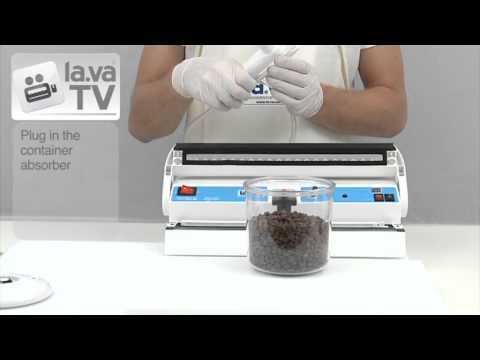 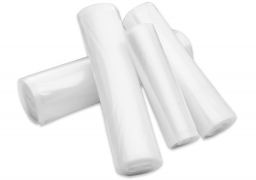 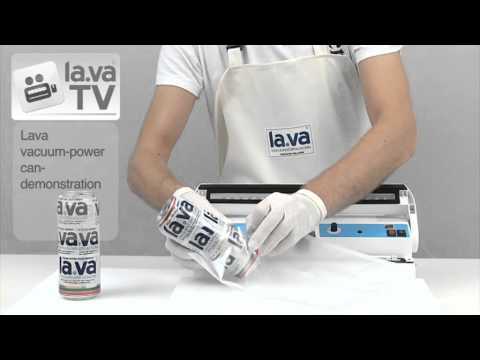 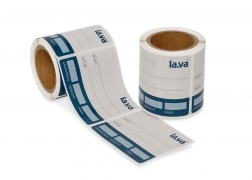 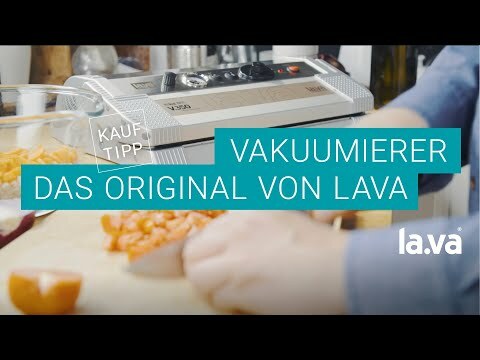 The device is characterized as any other professional Lava Vacuum Packaging through its particularly easy handling. 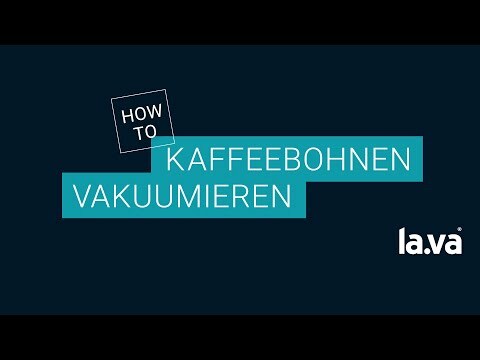 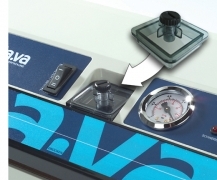 Semiautomatic - Starting of the sealing-process by pressing the button "sealing"
Save time, work faster and longer shelf life by up to -0.94 bar vacuum. 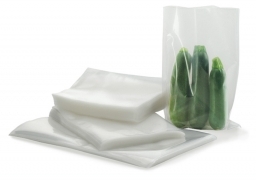 Ideal for large vacuum bags. 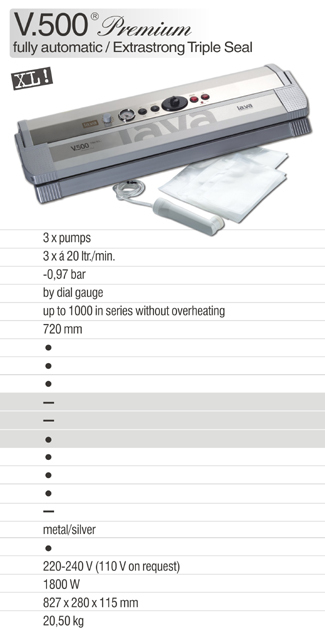 Extra strong 2-ball bearing piston pump (35 l / min pump capacity.) 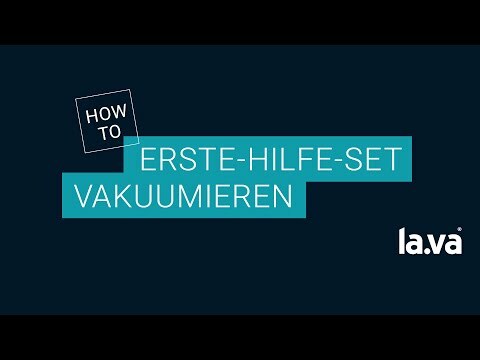 - unique in this area! 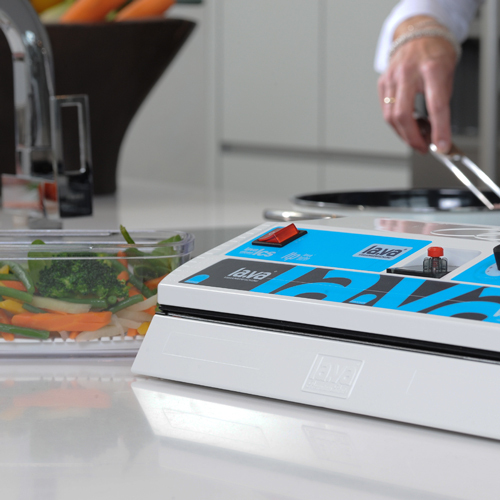 For products with a high liquid content such as meat, fish or marinade, it is possible that a 1-way weld not sufficient. 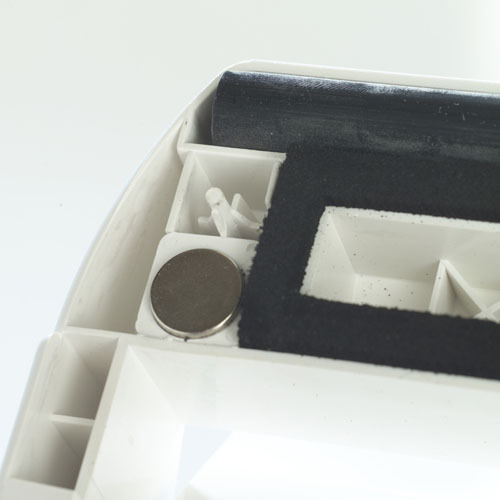 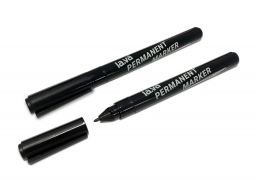 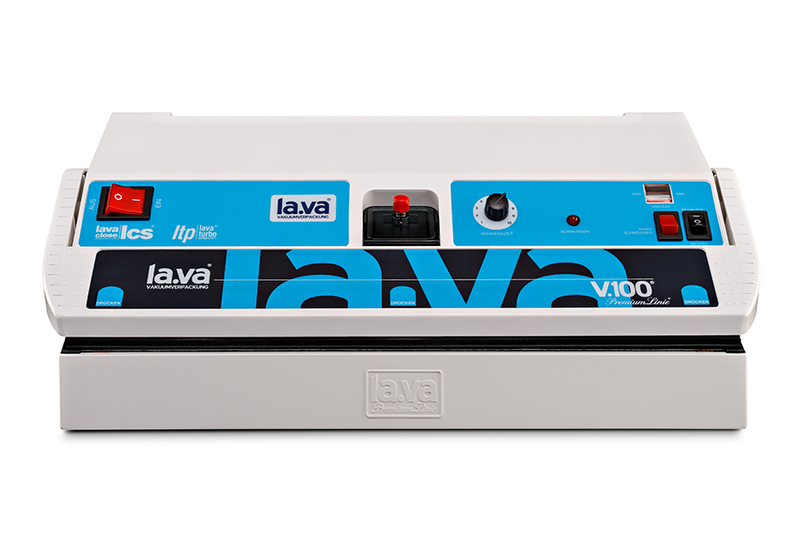 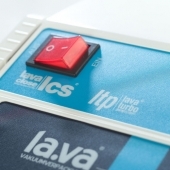 The Lava Double-Sealing (about 2 x 4 mm) ensures a 100% increase security against closure devices with 1-way seam and prevent air extractors. 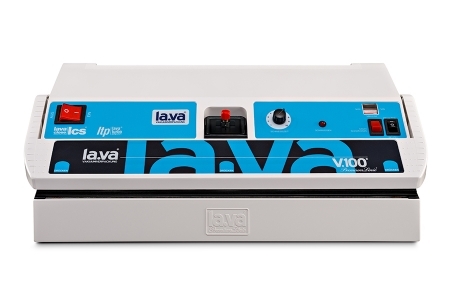 Lava leads! 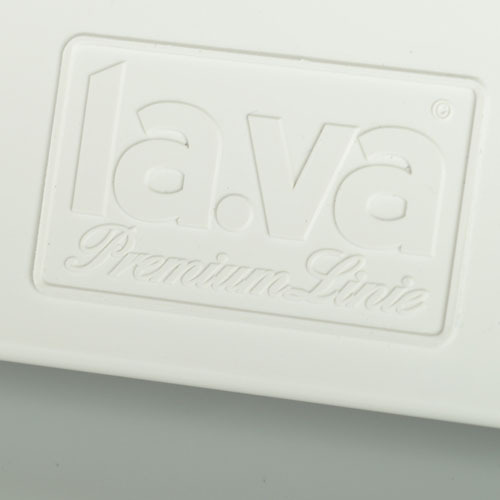 The quality of the V.100 Premium convinces everybody!